When I was little all I ever wanted was a kangaroo as a pet. Strange, I know, but I always thought it would be awesome to have a pet that could hop around, and take me with it of course. So when I visited Australia I knew I would see a lot of kangaroos, unfortunately a lot of dead ones too. 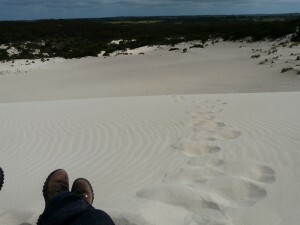 Then I heard about Kangaroo Island, the only question I had was not if I should go there but when I would. And then I book a ferry as soon as I arrived in Adelaide. I have to say it was one of the most wonderful places I have ever been. And I didn’t see one kangaroo there, so this says something. Captain Flinders found it first in 1802 and named the island after the hopping creatures, as there were so many of them around. His crew slaughtered the animals, for fresh meat. I am not sure it was because of Flinders that I didn’t see a kangaroo. Locals assured me there are still quite some kangaroos around the island which is 155 kilometers in length and some are not afraid of getting close to humans. 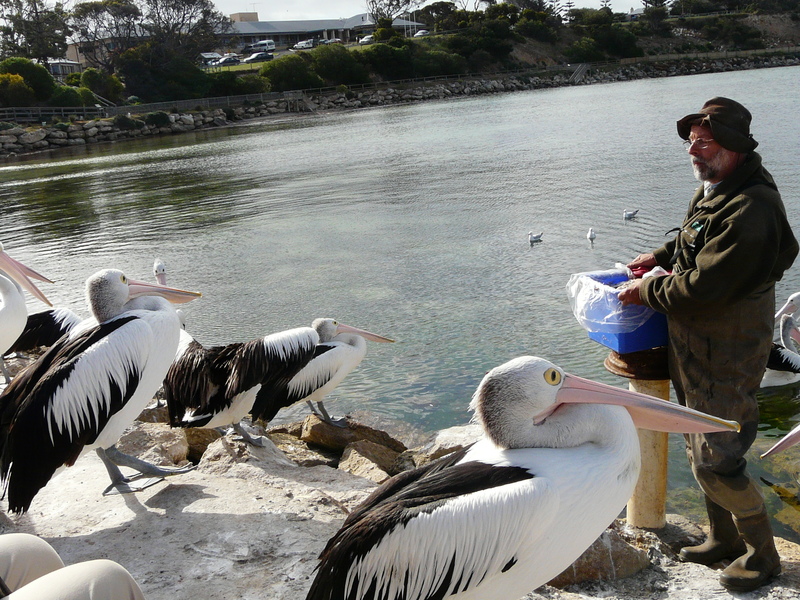 I did see a lot of other of nature’s creatures on the island: wallaby’s, possums, seals, penguins and many birds, including pelicans. One of the locals feeds the pelicans and it’s quite a show to see. I saw sea lions up close (but not too close because we didn’t want to disturb them) when I visited Seal bay. This bay did pay tribute to its name, because we saw approximately 300 seals. 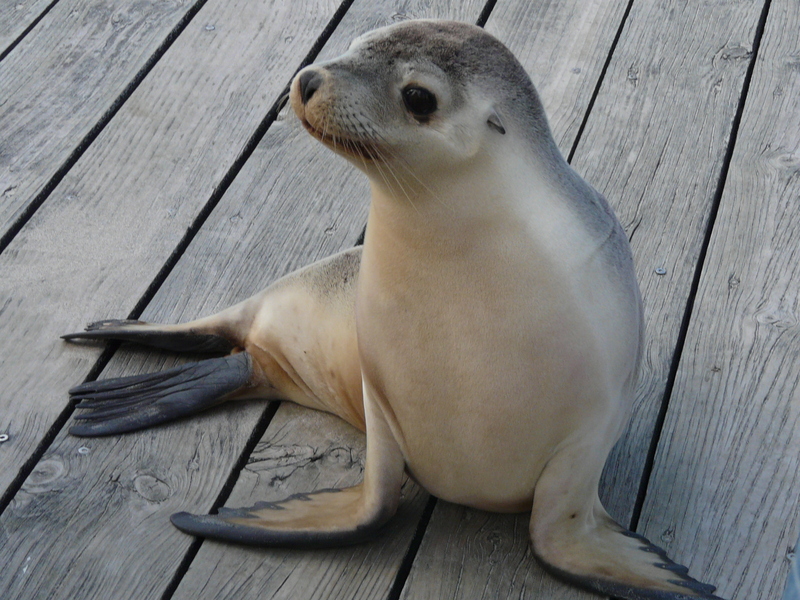 I even saw a baby seal coming up to shore crying for his mom. Aaaaw! Kangaroo Island is all about nature. And that’s one of the main reasons why I love the island so much: the landscape looks untouched because more than a third of the island is protected area. Due to its isolation from the mainland, the island has suffered less from the European settlement. Even no plagues of imported foxes or rabbits influenced it as in other parts of Australia is the case. This makes the island’s nature amazing to look at. It has all the elements for a beautiful photo, but more importantly you can see here what nature is supposed to look like. 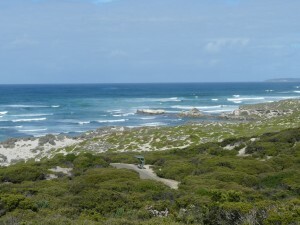 The Western part of the island is called Flinders Chase National Park and is since 1919 a protected area. Make sure to visit this place, because once again on this island it is all about nature. 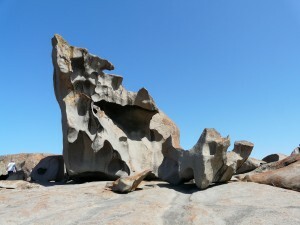 It features the spectacular Remarkable Rocks and Admirals Arch, as well as a colony of New Zealand fur-seals (not to be confused with Seal Bay!). It was beautiful to see the rugged landscapes as if no man has ever touched it. 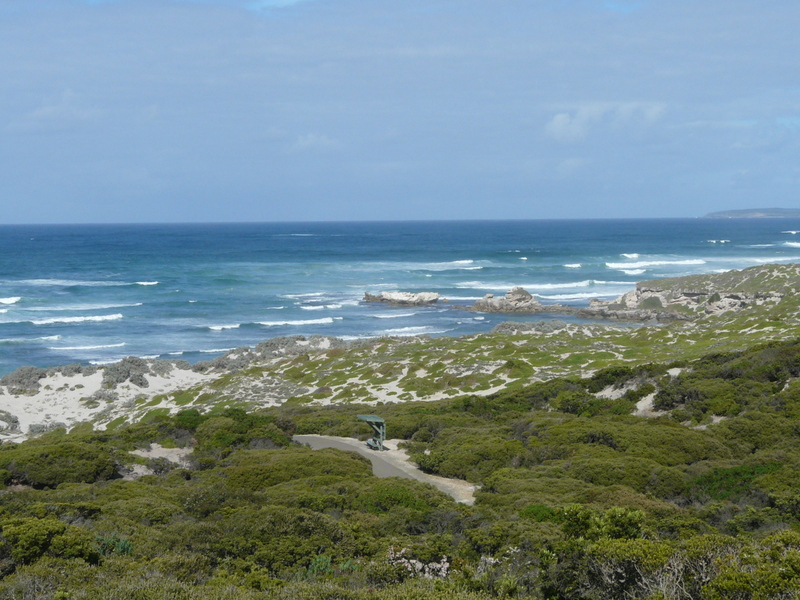 You’ll find soaring cliffs, dense forests and wetlands, sand dunes and white beaches. When you visit, make sure you’ll have plenty of time (don’t do a one day visit) I recommend camping on the campsite on the island, to feel as close to nature as you can (and meet very nice people on the campsites) and to make sure you have time to try a few walking trails. 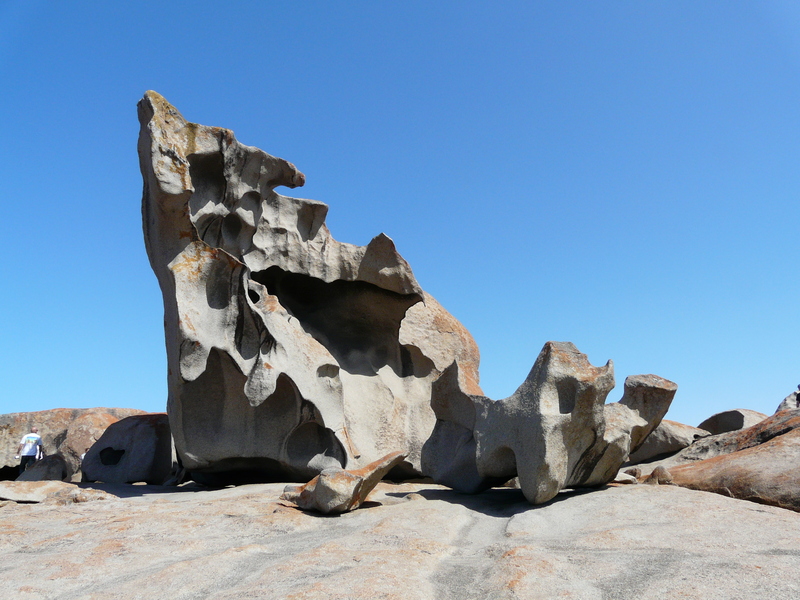 You just gotta love Kangaroo Island if you like nature. Reading your travelstory makes me feel like I was there with you. Keep them coming ❤.